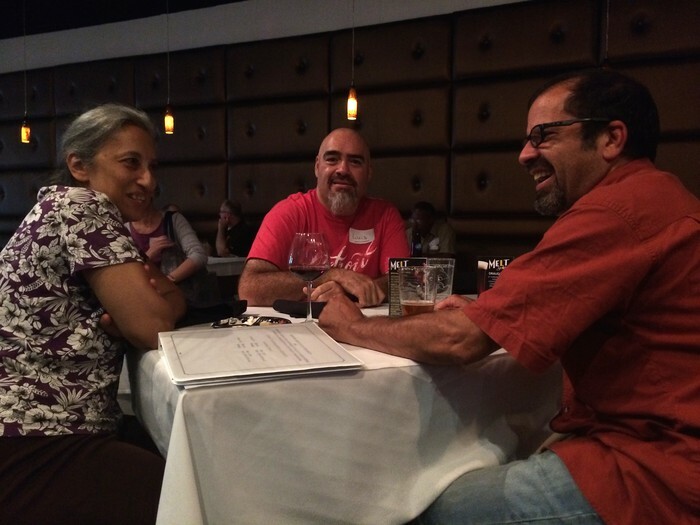 Join us to discuss the upcoming contract, merit, RTP, and other important faculty issues. All BGSU-FA members are encouraged to attend. Membership forms will be available at the door. Social event immediately following meeting, details below. 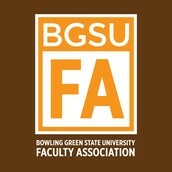 The BGSU-FA is the legally-elected representative union of all full-time BGSU faculty. 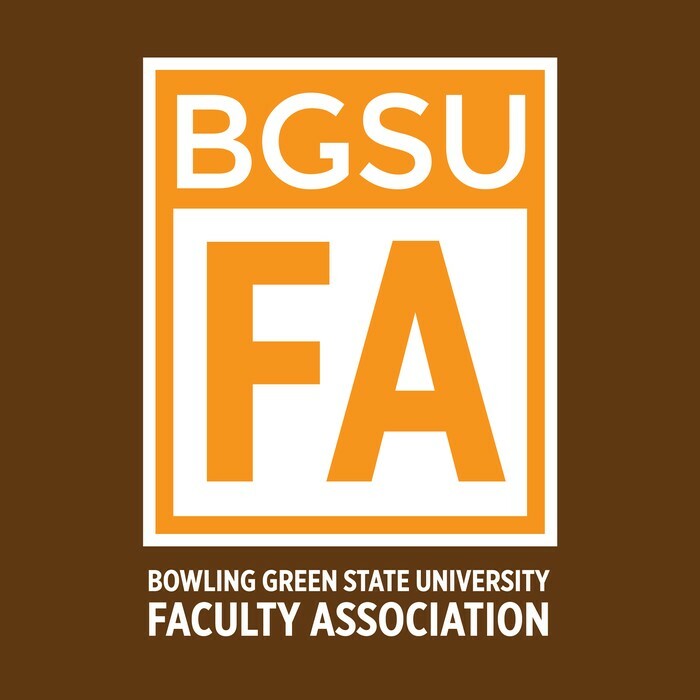 The BGSU-FA leadership is an all volunteer, unpaid collective of faculty activists committed to shared governance, faculty-administration cooperation, quality education for students, and the future of BGSU.